In 1871 the Chicago and Michigan Lake Shore Railroad was completed. 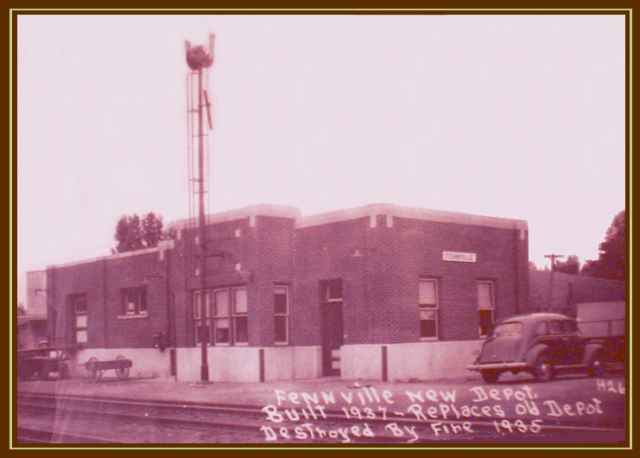 This same year Fennville was platted. It was also the year of the great Chicago fire. 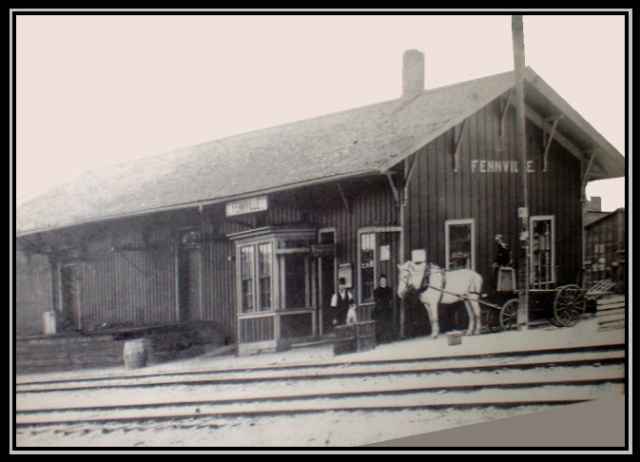 The 1st Station agent was Will Sieber. A few years later he was succeeded by John Supple.